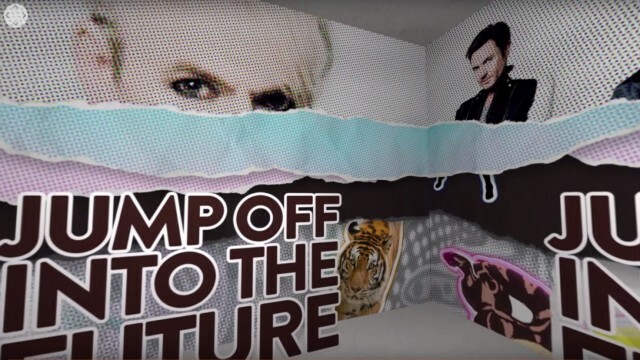 Music veterans Duran Duran just launched a 360 Lyric video for “Pressure Off”, from their latest album “Paper Gods”. And guess what – it was produced entirely in After Effects using 2D graphics that were brought into 360 using SkyBox Studio. 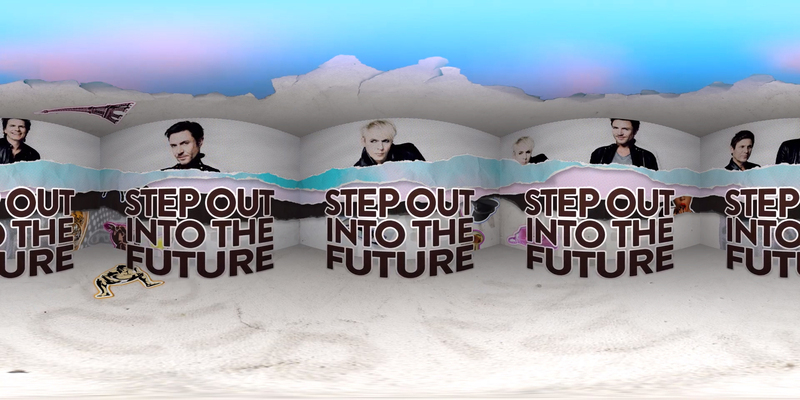 Mettle did all the 360/VR production, working with Incredibull, (London England) who directed the project. 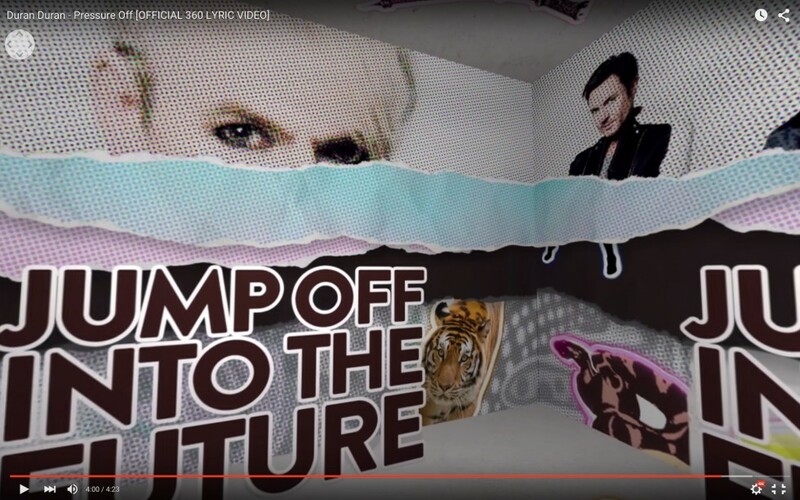 All the 2D graphics/artwork are part of the Duran Duran branding for their “Paper Gods” Album and Tour. “For this 360 video we were both end-users and developers, which is often the case.”, says Chris Bobotis, Developer and Partner at Mettle. 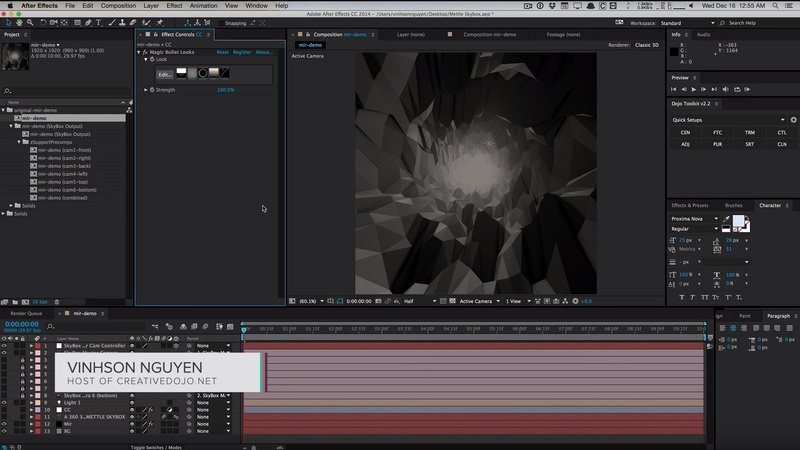 “We look at product development from both sides of the coin, so we truly understand the needs of After Effects users”. 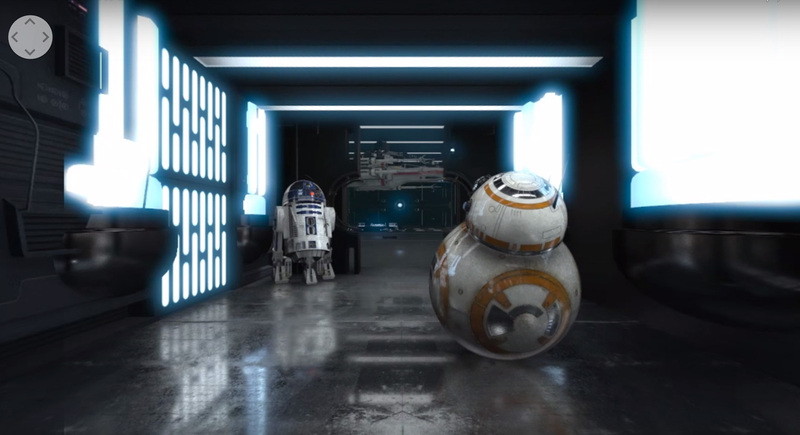 SkyBox Studio is a full suite of 360/VR Production Tools for After Effects. Master SkyBox Edit Comp total number of layers = 797. Main reason, you need to consider at least 4 views at any given time and have things happening in each view. Most work was done on 2011 Macs equipped with 48 GB of RAM, SSD’s and SSD/HD’s with NVIDIA K5000. We usually ran AE, PS , Illustrator and AME all at the same time and went back forth frequently. 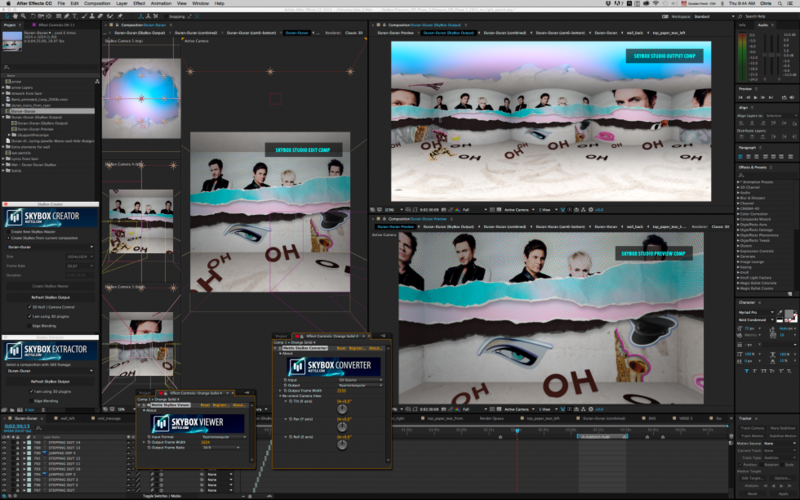 We prefer to work in theSkyBox Edit comp with a 4 port view… 3 views on the left and one main view in the centre. We go back and forth between Active Camera View and Custom View 1 (Isometric View). SkyBox Studio makes it east to produce 360/VR in After Effects. Watch the video on a 360 browser to click and drag the video, or view through a VR Headset. SkyBox Studio is the most complete toolset available for 360/VR Production in After Effects. Find out more about SkyBox Studio. Interested in 360/VR Production, please contact Chris Bobotis directly.